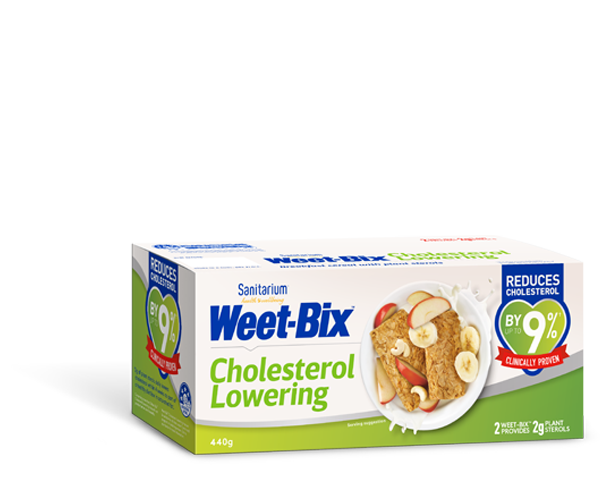 Sanitarium New Zealand's Original Crunchy Peanut Butter is a close second favourite and it's not hard to see why. All those crunchy peanut pieces add a whole lot of crunch to your sandwich. Freshly roasted peanuts (95%), vegetable oils, salt, stabiliser (mono and diglycerides).